Play in the snow or go sledding or tubing--you can leave and enter freely as much as you want during business hours. Snow rafting and mini snowmobiles are also available for adults, so everyone in the family can enjoy. 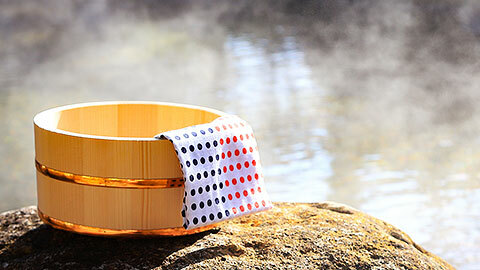 The resort also has hot spring facilities and plenty of indoor activities available. 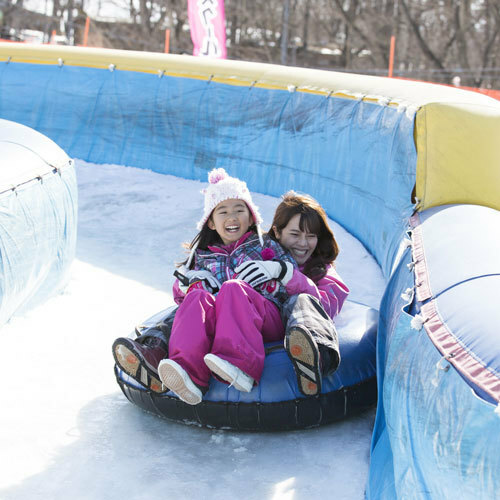 There are tons of things kids can enjoy at the Crayon Shin-chan Plaza, named after a popular Japanese animation character, as well as sledding and snow tubing. 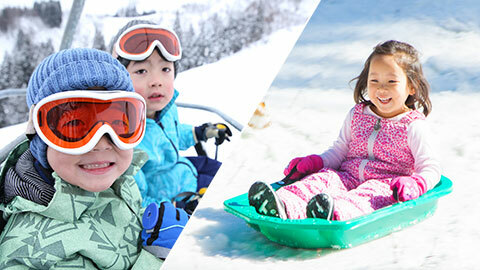 Parents and guardians can also relax and get out on the slopes thanks to fully-equipped nursery room. Outside of the resort and its attached amusement park, the walkable vicinity is dotted with cozy pensions, so it is possible to enjoy your stay according to your style. 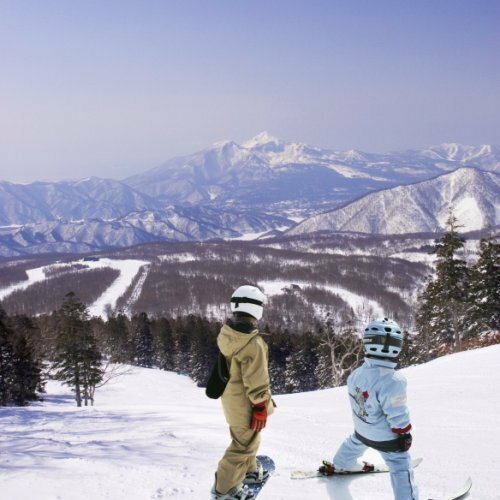 With its gentle slopes, spacious private area, and its 72-meter long snow escalator (surface lift), the resort is nice and comfortable. You can go sledding or snowtubing as much as you want within the park grounds and enjoy the feel of the snow as you have fun challenging yourself. 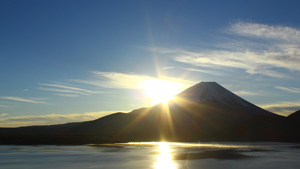 Besides the hotel connected to the ski slope, apartment-style lodgings and pensions make it possible to have a rich and varied stay. 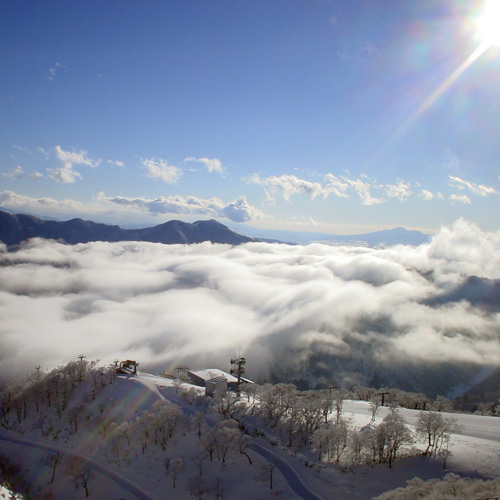 All lifts besides its gondola lift are hooded high-speed quads. 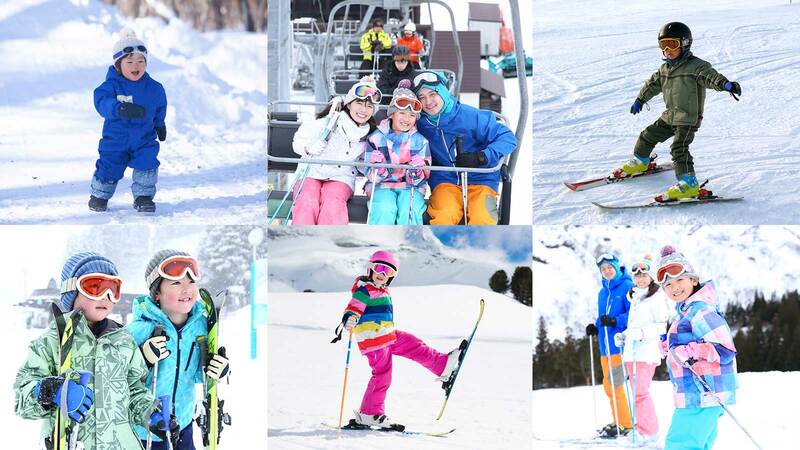 Novices and families can relax and enjoy the snow resort's 3,500 meter beginner-friendly Rainbow course and conveyor belt-equipped Asondeco Land. 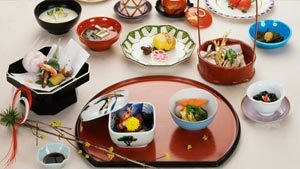 The pristine shores around the Goshiki-numa Five Lakes in the same vicinity are lined with inns offering excellent cuisine. Even through highly congested weekends and holiday, family priority parking will help you get the closes parking spot available. The beginner and family area was designed with the intent of making it possible to enjoy skiing, snowboarding, sledding, and playing in the snow with peace of mind, safety, and comfort. 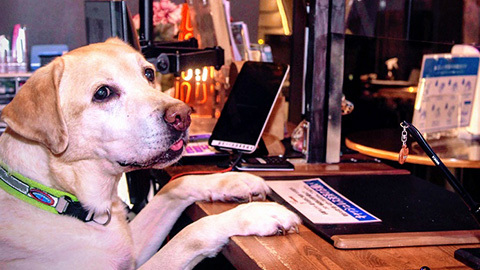 The nearby pensions boast a villa-like rich and unique atmosphere and are highly recommended. Plenty of snow sport equipment that will please the whole family is available at Kid's Paradise, where kids can enjoy snow tubing and snow strider snow bikes. 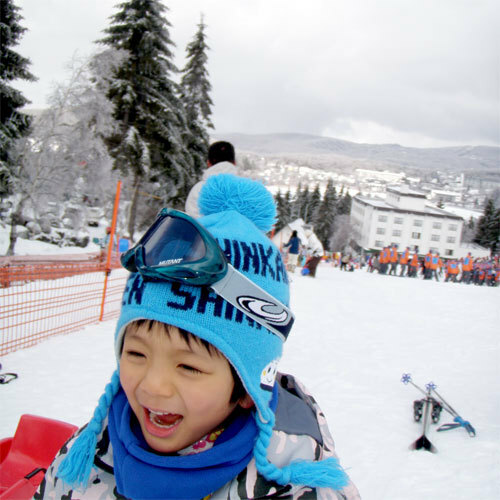 In addition, at the adjacent Sori Land, children and children-at-heart can enjoy ingenious sledding courses. 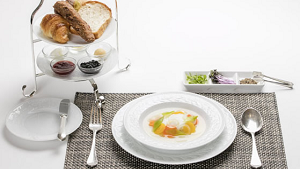 A variety of lodgings is available in the area, so you can choose the best accommodations for your style. 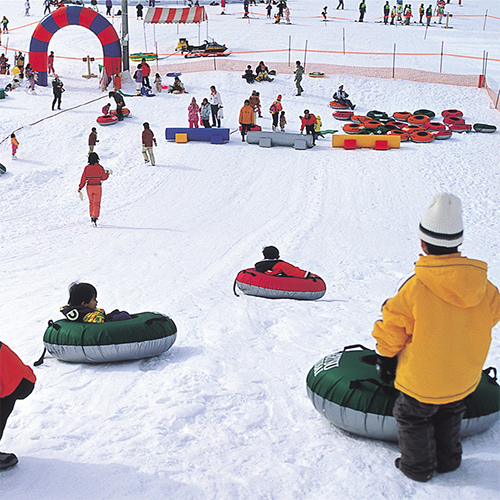 You can enjoy various kinds of snow activities, like snow trains and snow tubing, at the exciting Family Resort Land or N Plaza. 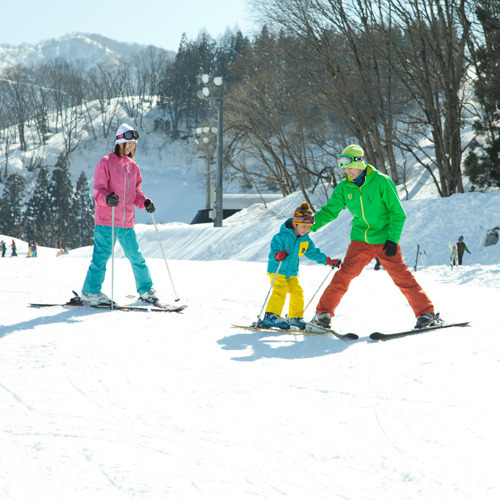 The resort is also equipped with a kids slope and a nursery. 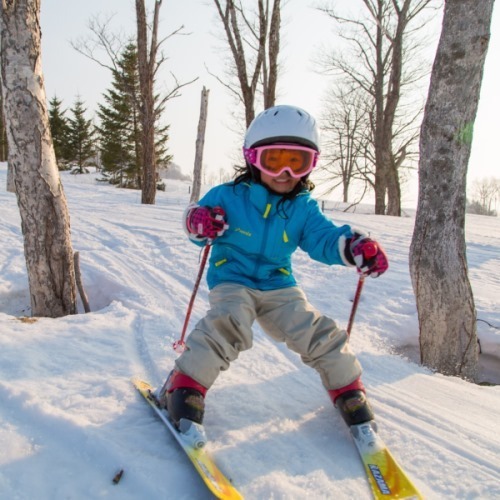 There are many other services to support families with small children--sled rental, ski wear rental, ski and snowboard lessons, and so on--hghly recommeneded for families who want to ski together. Pingu, the penguin character beloved by children around the world, is the mascot for this resort mascot. 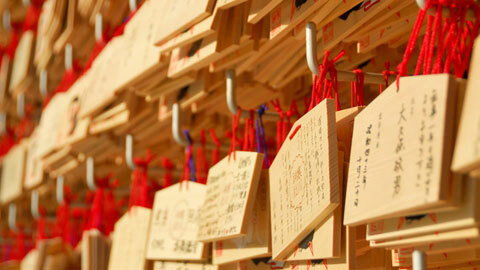 The Pingu signs at Chibikko Plaza and the ski school where Pingu cheers you on is very popular with children. There is a dedicated slope for sledding for kids who don't ski to enjoy. 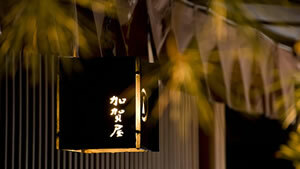 Staying at one of the hot spring inns nearby is also recommended for families. 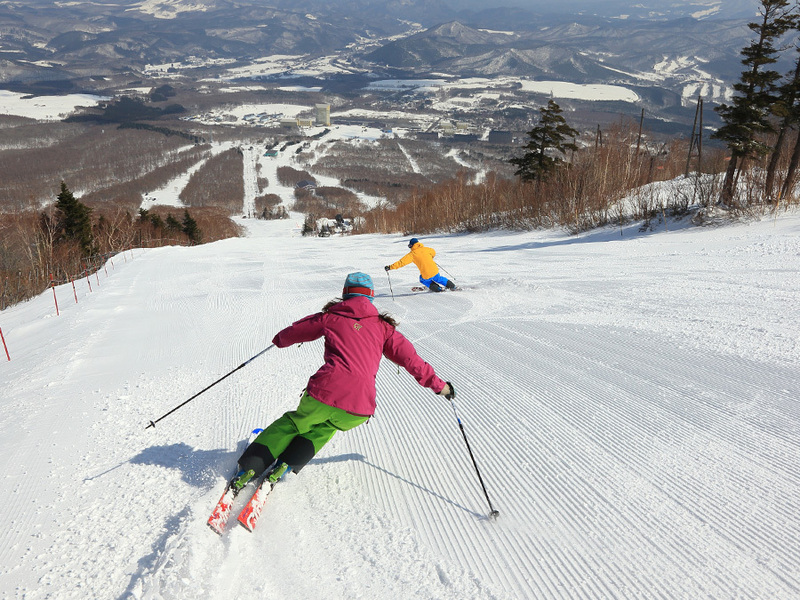 This ski are boasts the distinction of being the biggest in Japan to be made by an artificial snow machine. The kids park and kids-only school are great for families with small children. 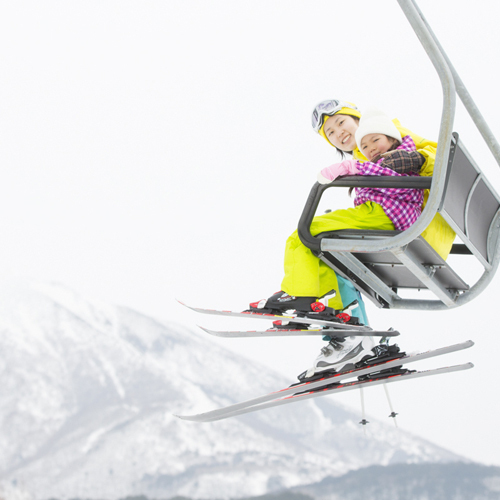 There is no charge for children of elementary school age and younger to use the ski lifts! The surrounding area offers outlet shoppign and various leisure activities, so your stay will be well-rounded and enjoyable. The kids park at the bottom of the panoramic C course is securely fitted with a net partition for the safety of small children. In the Snow Playing Plaza and Sledding Couse beside the snow escalator is a chair-type escalator that makes going up the hill a breeze. 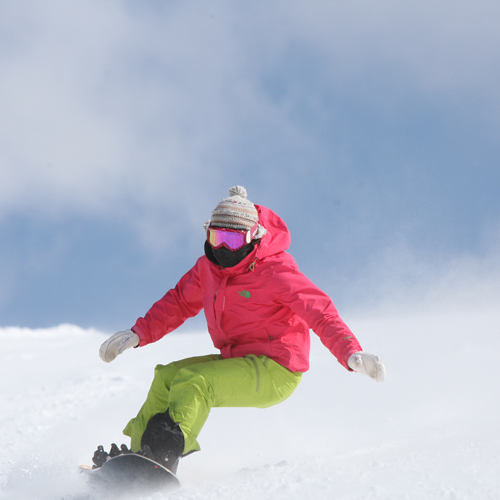 Inns where you can enjoy both hot springs and ski lessons are within walking distance.